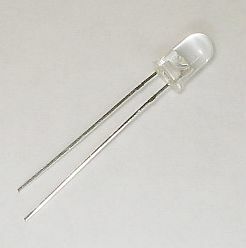 This is new Infrared LED at 940nm. Great for night lighting for infrared capable cameras and other IR devices. We have a matching IR receivers available.